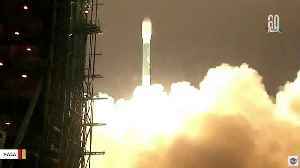 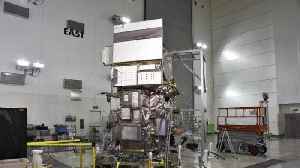 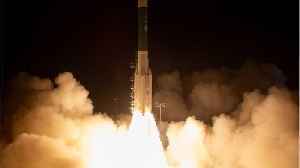 A NASA satellite designed to precisely measure changes in Earth's ice sheets, glaciers, sea ice and vegetation has been launched from California. 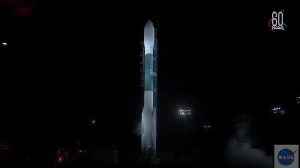 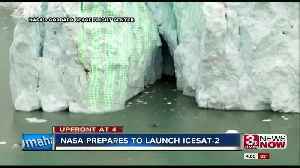 A Delta 2 rocket carrying ICESat-2 lifted off from..
NASA is set to launch a satellite equipped with the most advanced laser instrument of its kind in to space, to provide critical observations of how the Earth's ice sheets, glaciers and sea ice are..
Called the Ice, Cloud and Land Elevation Satellite-2 (ICESat-2), the mission is scheduled to be launched from Vandenberg Air Force Base in California on September 15. 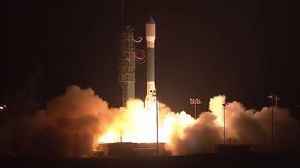 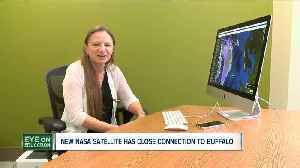 NASA's stopwatch can measure billionth of second! 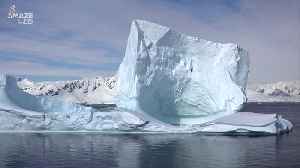 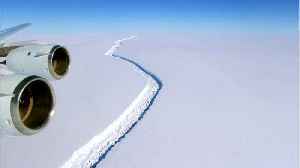 NASA scientists have developed a stopwatch timer that can measure within a fraction of a billionth of a second, an advance that can help record precise height measurements of sea ice, glaciers, forests..